Chris Weinhardt is a German multi-instrumentalist and singer who has performed countless shows in Europe and the US for the past 13 years. 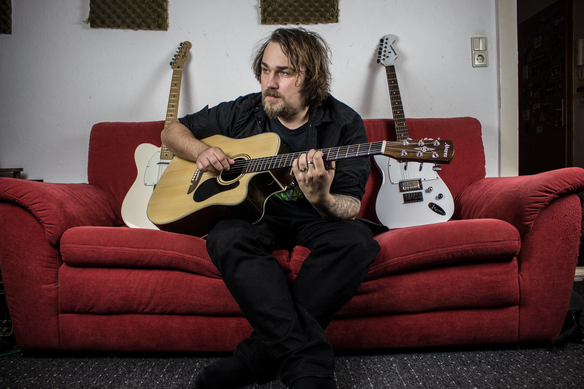 Apart from being a sought-after touring musician he also produces original soundtracks for indie game companies and offers guitar and vocal lessons for students of all ages. Chris is officially part of the artist family of Seymour Duncan Pickups and Kononykheen Guitars and proudly endorses their products.